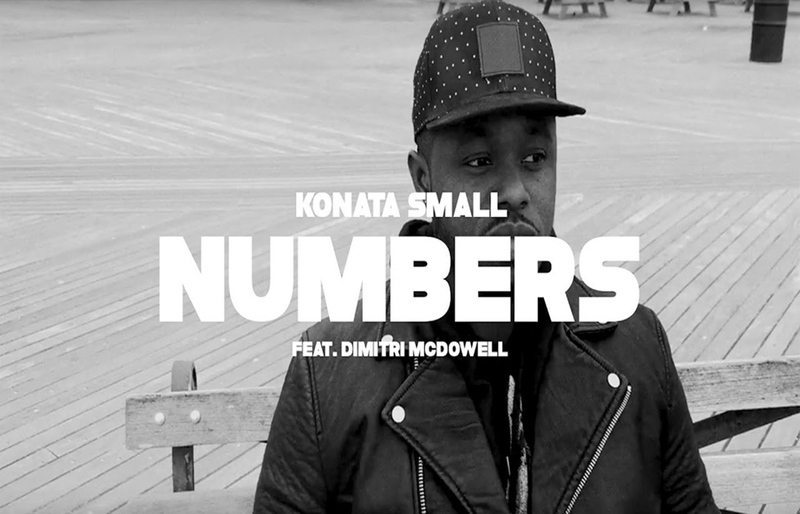 Konata Small, formerly known as K-Nuff from Rhema Soul, builds momentum for his solo career with this release of the music video for his song “Numbers,” the second single from his forthcoming album, Est. 1997, due out this spring in partnership with RMG Amplify and Good City Music. "Numbers" is available now via iTunes or Google Play.